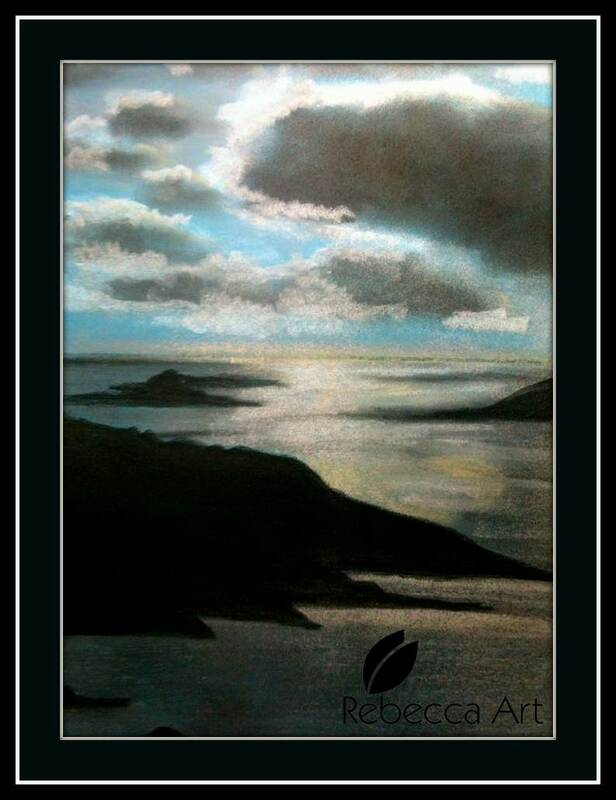 Again one of my earlier works in chalk pastel. The landscapes of Greece and its islands are so inspiring. This work is inspired from a photograph taken in Santorini just before a winter rainstorm.